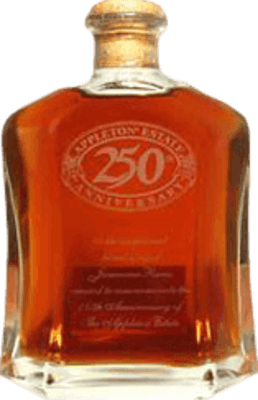 Have you found an online vendor selling Appleton Estate 250th Anniversary? Good Color and nose. Lots of afters and I preferred the 21 year limited. Look out for this one. One great rum. You must drink with no ice or mix.